Blogging and Internet earnings are on the boom, especially for unemployed citizens who inspired a lot reading other websites. If you to want to earn online as they do, first of all, you need a strong determination that you can do it, and say yourself that you are doing it for satisfaction and not to earn. To start your blogging career, you have to do your niche research, gather your categories, and build some great articles about each topic you are going to focus. Well, you have decided to start your blogging career by making whomsoever your inspiration. First of all, understand your inspirational blogger, research his/her articles and how he is monetizing his/her blog. Ok, all is good for now, you have decided to make your career or earn some bucks on blogging, it's all good up to now. But taking your first step is the most important thing, never jump up into the race, do your research and practice, know the key point to success and start your work. If you want to start a granite company, what should you have to know? Basics: How to register a company, knowing legal formalities, how to find granite from the hill, how much quality and price you can get and how much you should invest, and most important who are your clients and how to find it. Taking the real time example of above, all business have the same principles, and blogging is a single man show, so the most important thing is how much you know about the topic you are blogging about plays the key role in your success. E.g. ; if you are an engineering student, never blog about science subjects unless you know. You can take help of this top 10 most profitable niches guide to select the best niche. 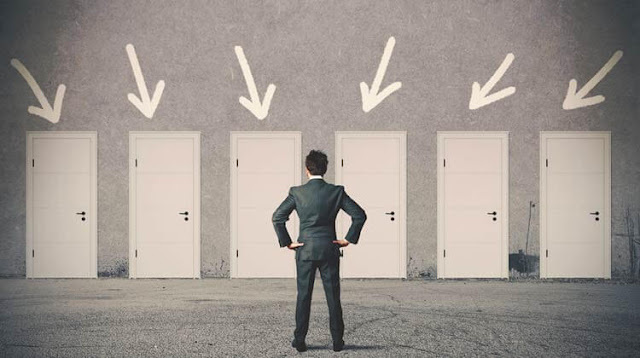 So, if you believe you are on the right path and chosen a known topic, then do keyword research. You selected your niche, great…! Now, what? A good domain name? Yes, you are right. Many bloggers fail due to lack of choosing a good domain. The domain name may or may not affect your domain name, but for a newbie, it is advised to take a related domain name. Why I said to take a related domain name is, branding a domain name takes much time or cost which is a discouraging thing for a newbie. SEO Experts can make any domain name to brand their niche, for example, moz or Quick Sprout is not related their niche, but they build their brand. As I said earlier branding makes time or cost, so I suggest a domain name related to your niche, preferably a Keyword Matched Domain rather than an Exact matched Domain, as studies reveal 32% success rate on KMD compared to 16% EMD. For Long-lasting bloggers who never quit, I suggest you make your own brand rather than going with EMD. Here is some of the cheap domain name registrar. All is well till now; you have chosen your niche and want to start your blog, but what about the categories or sub-parts of your blog. Didn’t understood? Let us take an example. If you choose Health as your niche, then your categories should be Skin, Hair, Weight, Eyes, and Diet. In starting stages, I have done the mistake of choosing a multi-niche blog where I wrote about employment, technology, health, and entertainment, and the result is, my employment news subscribers never liked entertainment posts and entertainment subscribers never liked science post, the overall loss of loyal readers. I suggest you maintain a single topic for your blog, which looks great in the eyes of search engine and readers/visitors. The old monks in SEO suggests that article should be around 300-500 words in length, and the new generation so called bloggers suggest you write articles starting minimum 1000 to 6000 words length. Well, I have seen pages that top the Google rankings just with a table, for e.g. : see typing keyword “301 redirect” or “LSI keywords” they are not many lengthy articles but topped due to Google knowledge graph. The thing I want to tell you is, never write articles for the search engine, write for the real human, think you as your own visitor and write. Well, these are very few tips about selecting a niche for your blog, categorizing your blog and writing articles, but the main thing is how to get on the first page of your blog? After preparing your blog with a handful articles, submit your blog to all search engines using webmaster tools offered by Bing, Google, and Yandex by using your sitemap. 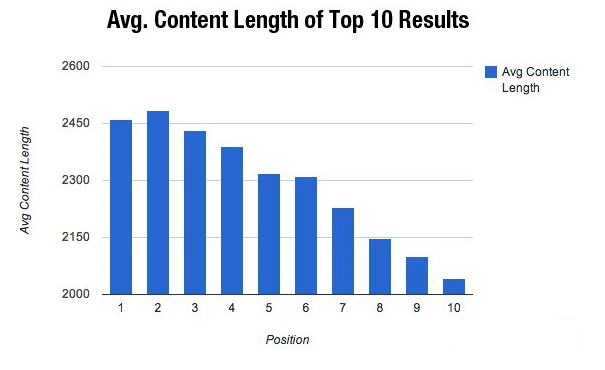 Choosing a keyword rich domain, and writing SEO friendly Content is not enough to rank on Search Engines. As a new blogger, you need to register pages on popular social networking websites, like Twitter, Facebook, Google plus and many other for E.g. : if your website is TricksRoad.com, then register Twitter.com/TricksRoad or plus.goolge.com/+TricksRoad, not only these, build as many as profile backlinks as you can, which may be useful further and gives your website/blog authority and social signal boost. Few Honorable mentions for backlinks: Folkd, Delicious, Tumblr, BlogSpot, WordPress, Plurk, Diigo and Flipboard. Beyond these, submit your website to feed to RSS feed directories. Those who don’t know about feeds, just type yourwebsite.com/feed or yourwebsite.com/atom or yourwebsite.com/rss. Some of the RSS directories I suggest are feedburner.com, feedage.com. feedburner.com, feedcat.net, bloglines.com etc. These websites not only boost your domain authority but also gives you visitors. 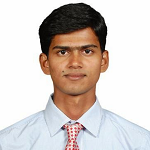 Further, try to maintain blogs on web 2.0 sites to get backlinks. Exclusive Tip: When to creating a profile or a blog or a feed for your website, it’s a one page with no authority, search engines never cares for those, try to build social signals and backlinks for your social profiles, web 2.0 pages and even for feeds, yes you heard it right, have you ever tried back linking your feeds from at least FeedBurner? Try it and see the magic for low and medium competitive keywords. 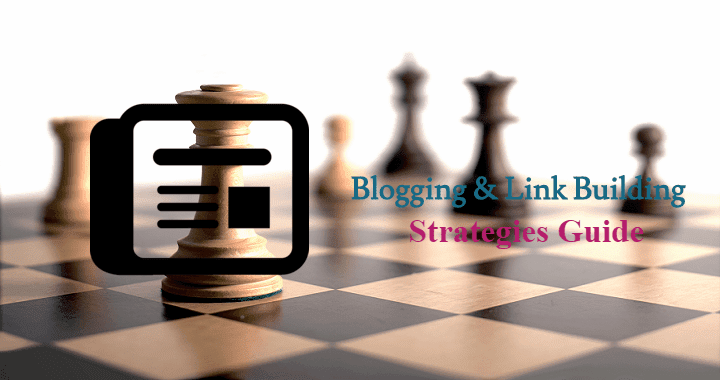 These were all about Logical Strategies & Link Building for successful blogging career. I think I have tried to cover all the aspect of link building for new blogs and moreover the strategies you should follow if you are starting a new blog. 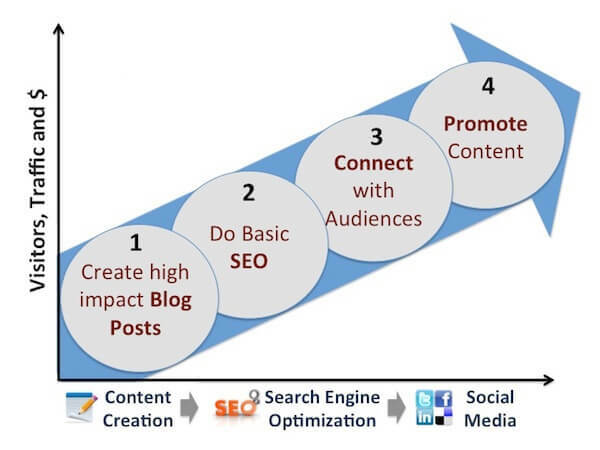 Do let me know what you think about these effective blogging strategies and also share what strategies you follow while starting a blog from scratch? 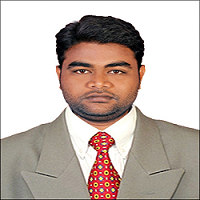 Rakesh is a Content Writer, Web Designer works at Kretya Web Services and author at http://marketingblog.us.